Secretary of the Veterans Administration David Shulkin at an event in Helena, MT August 21, 2017. 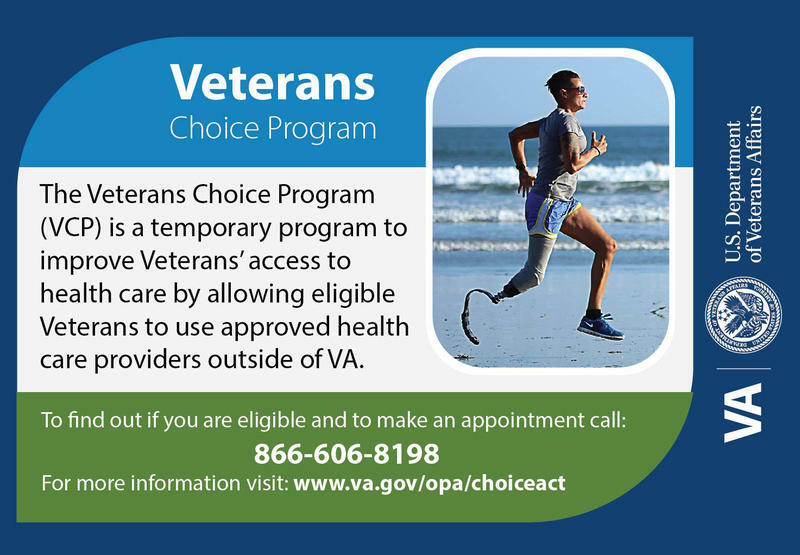 The Secretary of the Veterans Administration visited Montana today, and made an announcement that many veterans will welcome. At an event in Helena, Senator Jon Tester let the news slip before Secretary David Shulkin had a chance to. 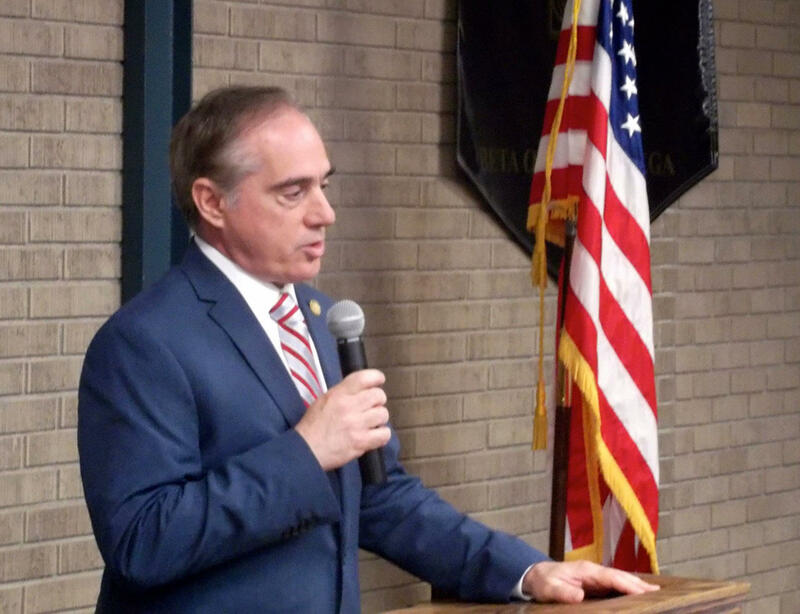 "The VA Secretary is going to announce at some point in time today — I don't want to take away any of your thunder – some rules that he is going to modify to allow rest homes to be built in rural areas. The Butte boys that are here ..."
The “Butte boys” who were applauding included State Representative Jim Keane, who's been pushing for a state veterans retirement home in the Mining City for years. Montana lawmakers allocated $5 million for that several years ago. A proposal to earmark an additional $10 million in the state budget this year failed at the Legislature. Veterans advocates have long complained that a Butte rest home never seemed to rank high enough in VA priorities. 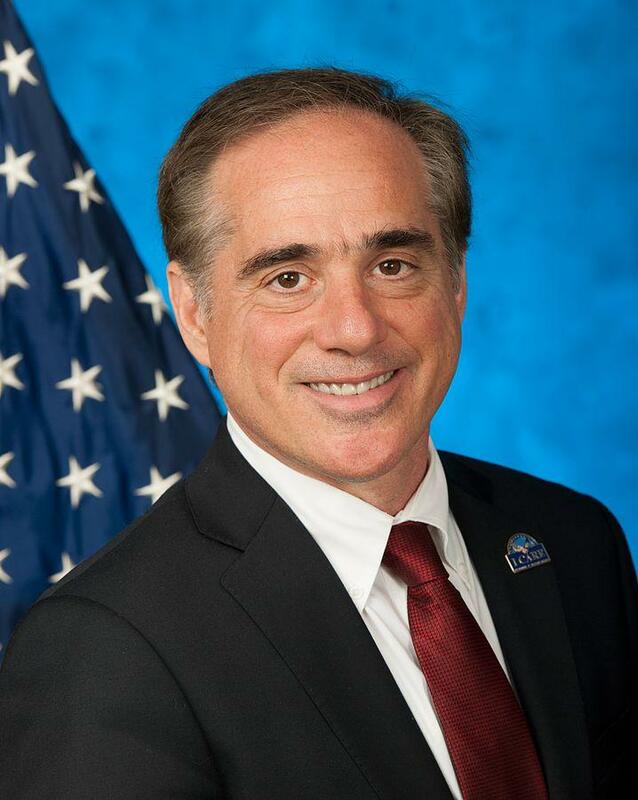 Today, VA Secretary Shulkin says he wants to change that system. "As we rank-order all of our programs, the Montana State Home gets ranked around 57th, and this year we funded up to 13. So, if we don't change the rules to make sure that being in a rural area increases the likelihood of funding, we're not going to get to be able to help residents of Montana." Shulkin said he suspended those rules about three months ago, and that he's now pushing for a permanent change to the rules. At todays' event with Shulkin and Montana Senators Tester and Steve Daines, no one offered a timeline for when federal money to build a state veterans home in Butte might be forthcoming. President Donald Trump's nominee to run the Veterans Affairs Department says there are no easy fixes for what ails that beleaguered agency. At his confirmation hearing today, Dr. David Shulkin vowed to, "seek major reform and a transformation of the VA."
President Trump signed a bill today to temporarily extend a troubled program designed to allow veterans to get medical care in the private sector. 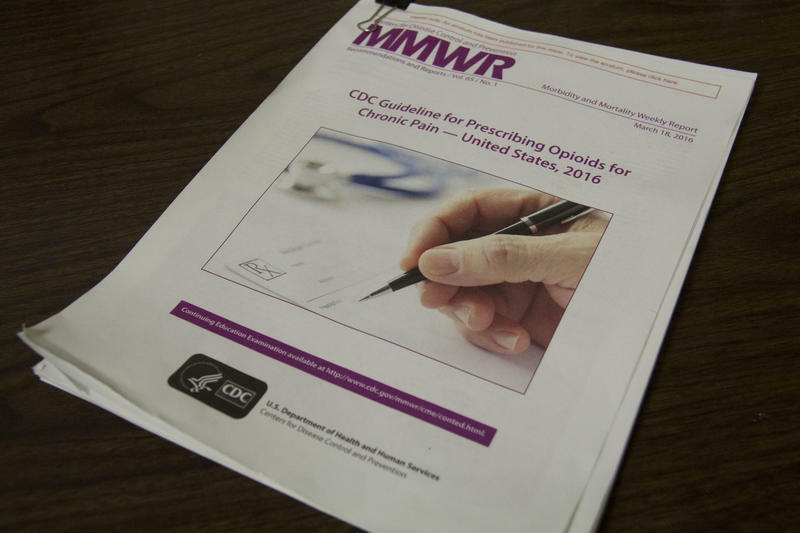 Doctors in Montana are cutting down on the amount of painkillers they’re prescribing in response to the nationwide epidemic of opioid abuse, and that’s having some unintended consequences.